Bollywood's First Ever 'Blank' Poster Launched for the debutant Karan Kapadia! Bollywood’s First Ever ‘Blank’ Poster Launched for the debutant Karan Kapadia! The rising star from the Kapadia family, Karan Kapadia is all set for his first action-packed thriller, titled Blank. The movie also stars Sunny Deol in a pivotal role. 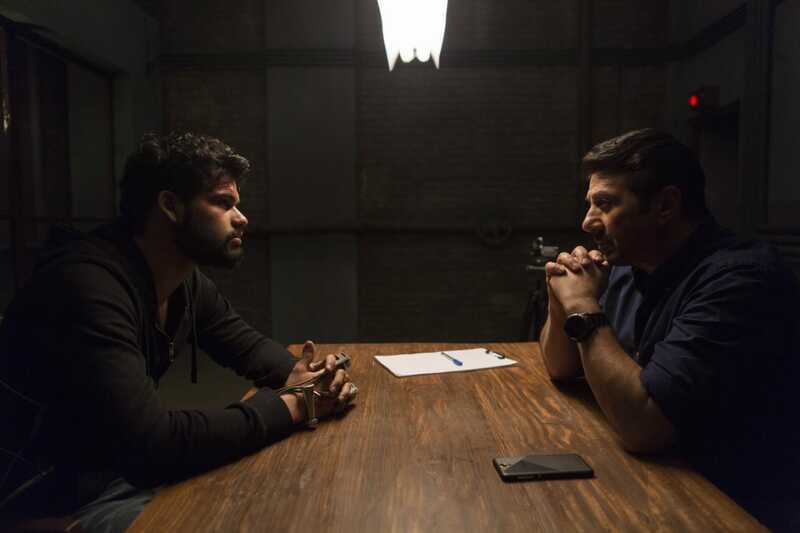 The action packed thriller, Blank that marks the unconventional debut of Karan Kapadia started the promotional campaign of the film taking the unusual route! 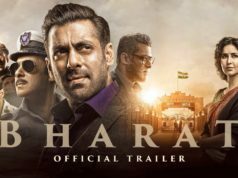 The makers recently dropped the poster of the film, which was completely blank, making it one-of-its kind and the first ever blank poster in the history of Bollywood, thus creating a lot of intrigue amongst the audience. While a lot of people appreciated the uniqueness of the poster, Karan’s fan following cannot wait to see his look in the film. We don’t know much about the movie, what we do know is is that Kapadia is the son of costume designer Simple Kapadia and the nephew of actress Dimple Kapadia. 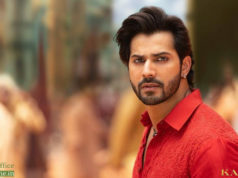 In an interview with Mumbai Mirror, the actor had earlier revealed that Blank was a coming-of-age movie and he will be seen playing a 26-year-old in the movie. The film will also have Ishita Dutta (Drishyam) play an important role. Carnival Motion Pictures and EaseMyTrip.com present, an Echelon Production, produced by Dr. Shrikant Bhasi, Mr. Nishant Pitti, Mr. Tony D’souza, Mr. Vishal Rana and &Pictures, directed by Behzad Khambata is all set to release on 3rd May, 2019 & is a Panorama Studios Distribution nationwide release.